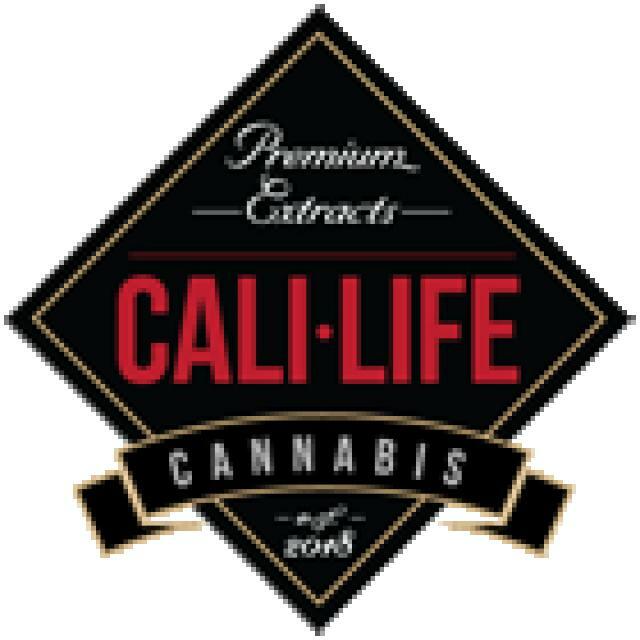 Cali Life Cannabis is a cannabis lifestyle brand that aims to embody the diverse areas, culture, and creativity that California is known for. The company was formed by a dedicated management team. Comprised of rock ‘n’ roll royalty and those who have served the music industry for decades, each of whom has a unique story related to cannabis. Medicinally, as well as artistically, cannabis has been an integral part of their lives. 100% solvent free and pesticide free, Cali Life Cannabis products are healthy and safe for the medicinal and recreational user, with strains compiled to bring forward creativity, relaxation, and medicinal ease. 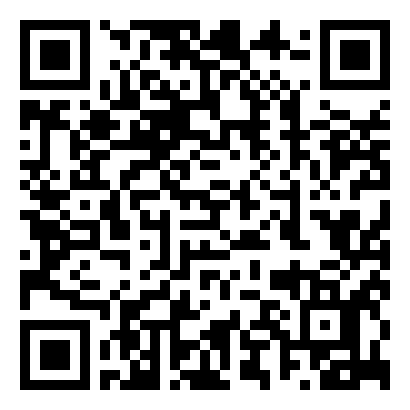 Each product follows a complete “seed to sale” model, fully licensed and tested.